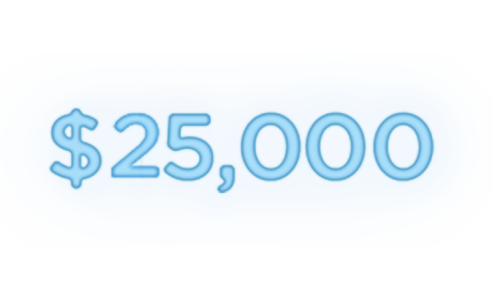 Thanks for your interest, but registration for Top Comic has now ended. 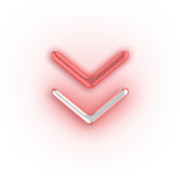 Check back soon for updates, and how you can help find the next Top Comic. We will do our best to accommodate preferred audition nights but may request date changes. All those chosen to audition will receive a $300 travel grant. 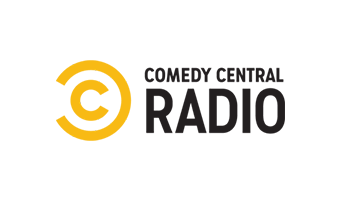 If you think you’ve got the comedy chops, register to audition with a video link of your best comedic performance. We’ll choose registrants whose video links had us laughing the most and 10 will be invited to an audition at each of the 6 audition nights in Toronto and Vancouver. All registrants chosen to audition will receive a $300 travel grant and a professionally-recorded and mixed video and audio file of their performance. The top 3 comics out of 10 at each night will be selected by a panel of judges and will move on to the Semi-Finals. All performances will be videotaped for use in future judging, voting and promotional purposes. 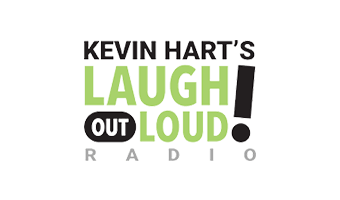 Three top comics at each audition will become our Semi-Finalists whose live audition videos will be posted at the SiriusXM’s Top Comic website for a nation-wide vote. Semi-Finalists will be contacted prior to voting opening on the site and will be encouraged to spread the word to gain the most votes. This summer, over the course of 3 weeks, Canada will vote for their favourite performance video from all Semi-Finalists. 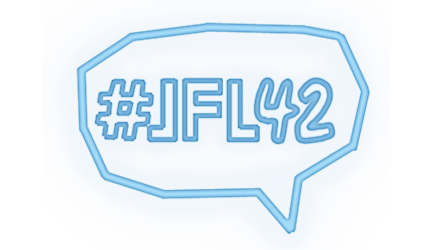 The 6 comics with the most votes and 2, as selected by a panel of industry judges, will be chosen as our Finalists and be brought to Toronto to perform at Just For Laughs’ JFL42 Festival (details to be announced). 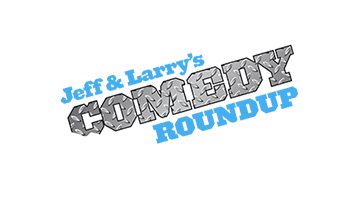 All 8 finalists will perform live at a SiriusXM Comedy Gala at JFL42 and a panel of judges will select one comedian from all the finalists who will be crowned SiriusXM’s Top Comic. 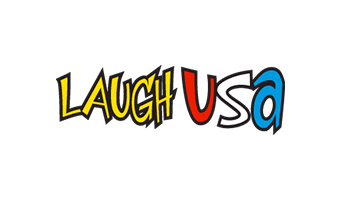 The winner will take home $25,000 to support their comedic career development. 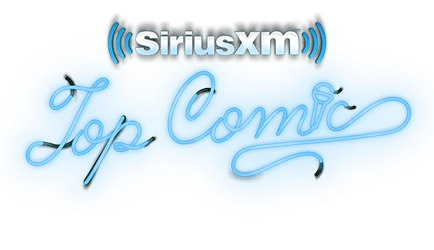 SiriusXM Canada is searching for Canada’s Top Comic! We’re bringing all the Finalists to Toronto to perform at the SiriusXM Comedy Gala at JFL42 where a panel of judges will choose one winner to take home $25,000 and the title of SiriusXM’s Top Comic 2019. 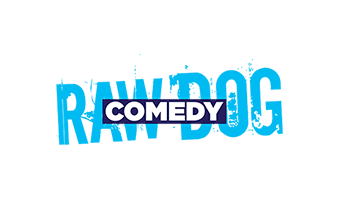 The winner will also receive a solo show at JFL42 and JFL NorthWest 2020, plus a TV spot at Just For Laughs Montreal 2020 and be featured in JFL: All Access, airing on the Comedy Network. The winner will also receive a booking at JFL Sydney. 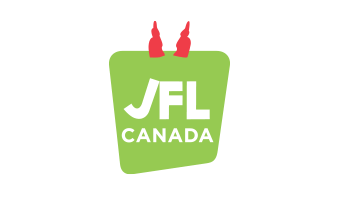 Two runners-up will receive TV spots at Just For Laughs Montreal 2020, a double-threat show at JFL42 2020 and a cash prize of $2500 each. And just for participating, we’ll be giving all the comics that audition a professionally recorded video of their audition. 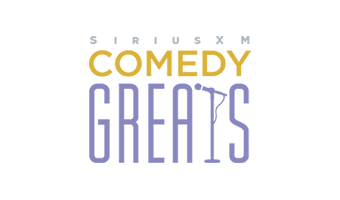 SiriusXM has over 200 channels of the best commercial-free music, plus sports, news and talk, but check out these channels of the best comedy on radio!